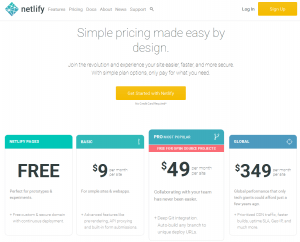 Netlify is a unified platform that automates your code to create high-performant, easily maintainable sites and web apps. 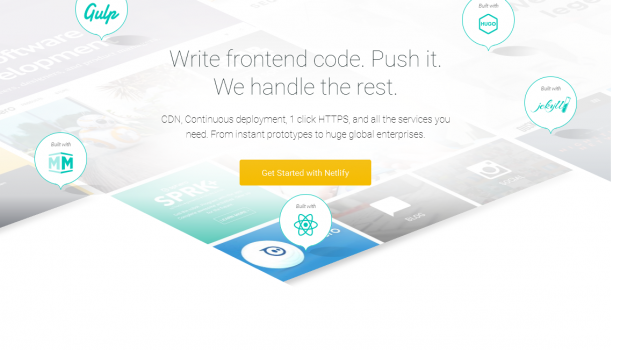 CDN, Continuous deployment, 1 click HTTPS, and all the services you need. From instant prototypes to huge global enterprises. 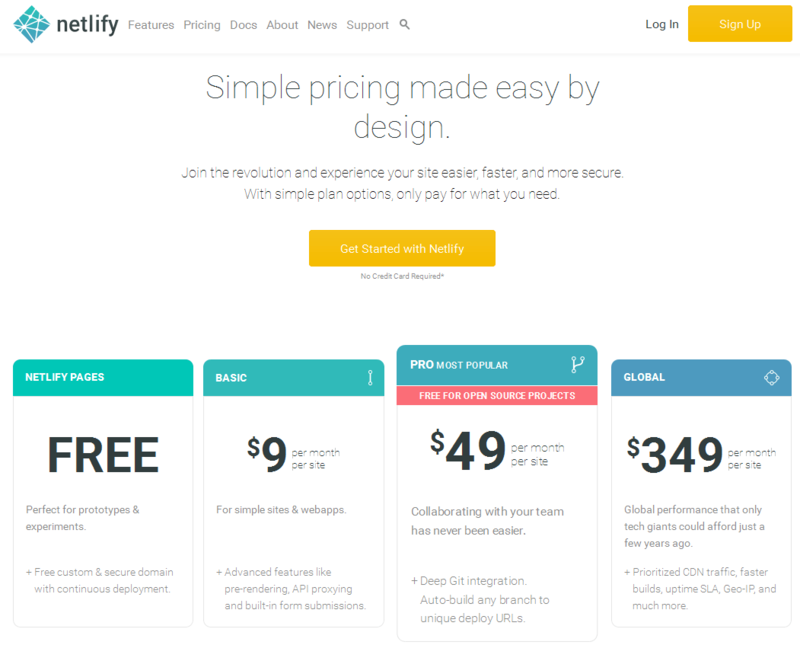 Make your site or web-app many times faster by bringing it closer to your users. Instead of a single server, push to a global network of intelligent CDN nodes that also handle asset fingerprinting, automatic caching headers, and smart redirect and rewrite rules.